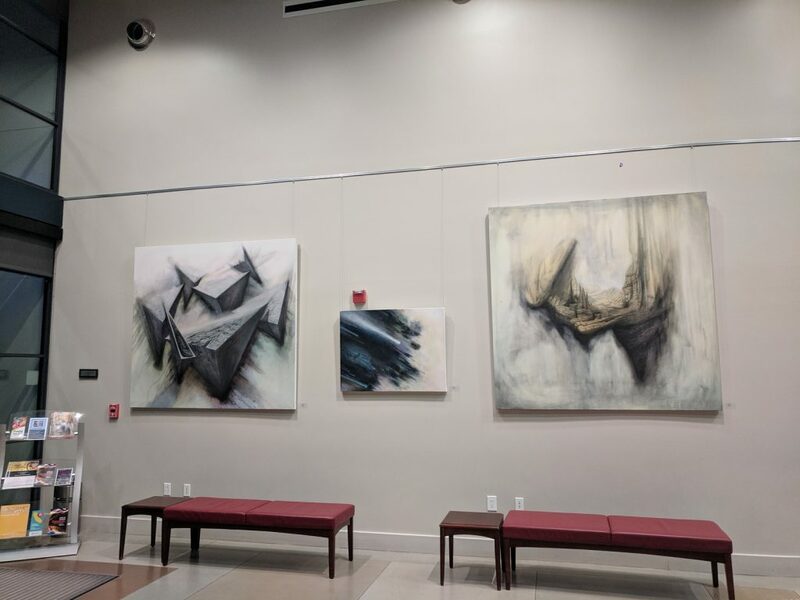 Five artists have come together to show a collection of work that are understated in their beauty, line, and palette, celebrating both the imperfection and surprise of nature and man made form, and roaming the boundaries between abstract and realism. Featuring Taryn Curiel, Dan Lythcott-Haims, Jane Peterman, Yucali Seki, and Cindy Stokes. Exhibition Related Children’s Program: YOUNG@ART on Thursday, March 28, 4:30-5:45 pm. For more details visit our Gallery Program page. 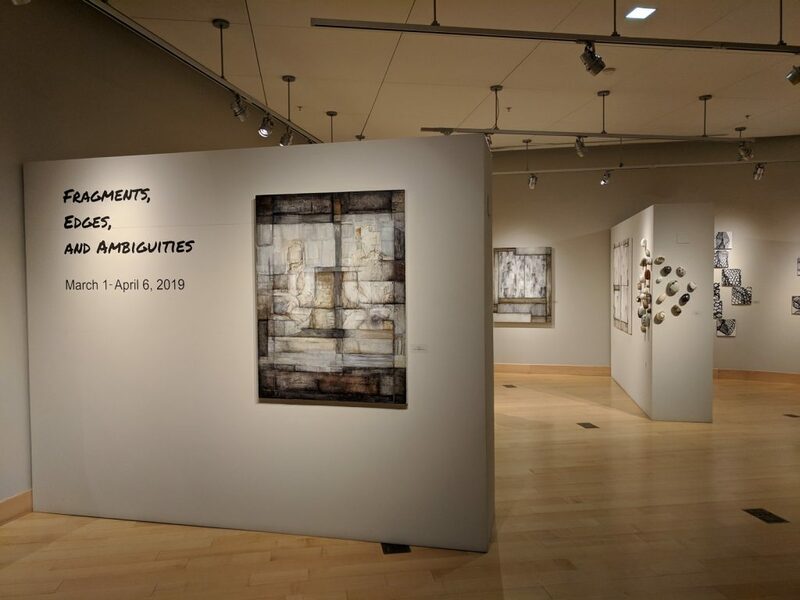 Local photographer and assemblage artist, James Bonacci, is showing now through April 20th. 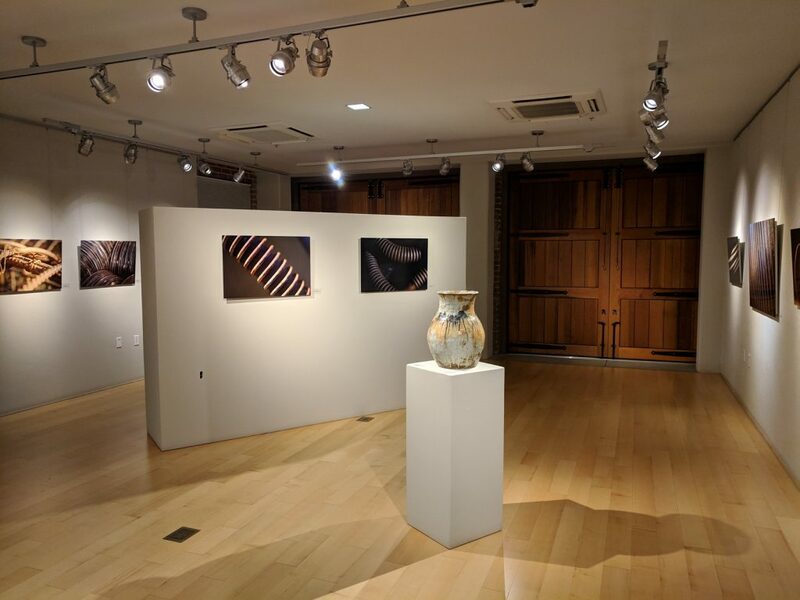 See James’s photography in the hallway and alcove galleries, and his assemblage works in the lobby display case of the Firehouse Arts Center. 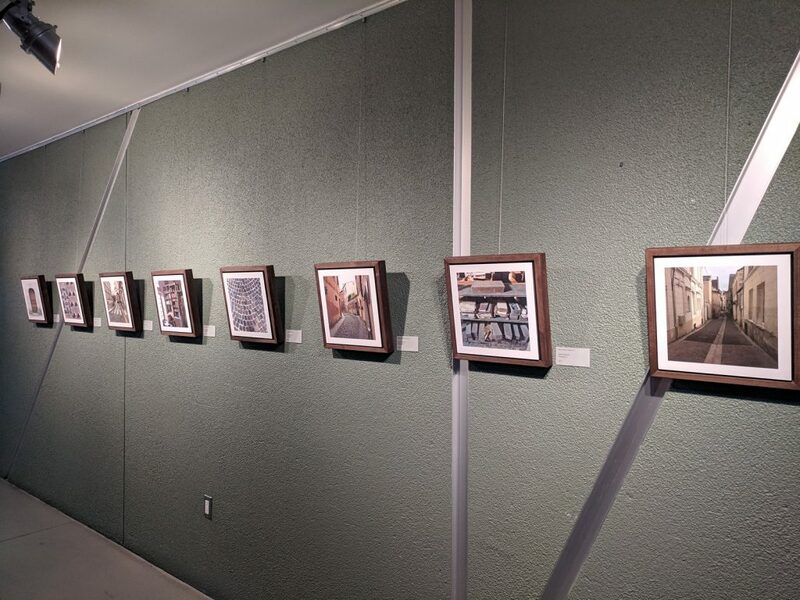 Photography by local artist and former PAL president, George Garbarino, is on display on the 2nd floor of the Firehouse Arts Center on the Pleasanton Art League wall. 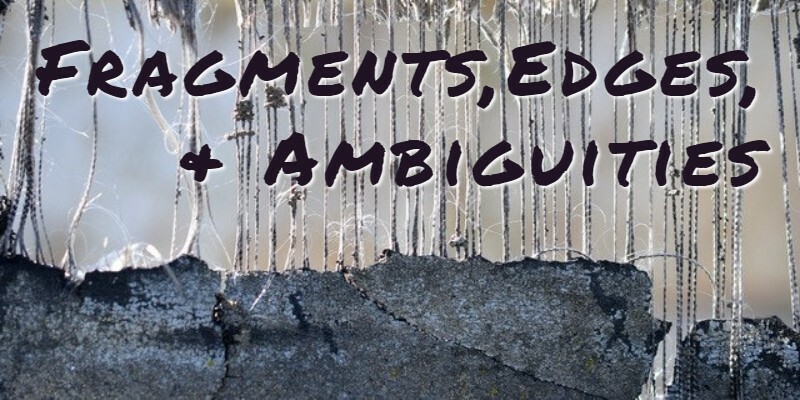 In this body of work, George explores altered photography, making use of textures derived from antique glass plates and hand coloring. Exhibits are FREE—Donations Always Appreciated.